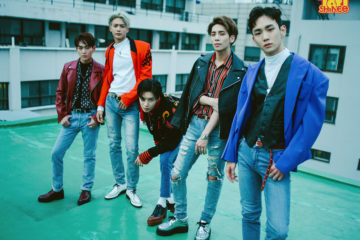 On the July 27 episode of the JTBC variety cooking show, labelmates BoA and SHINee’s Key appeared as special guests on the show. 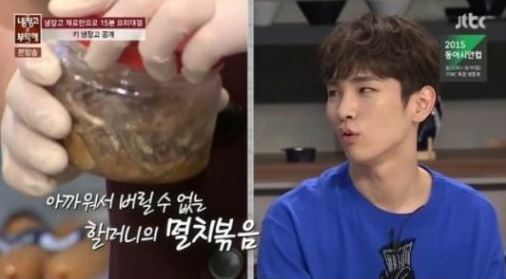 Key then reveals the reason why he could not bear to throw away the old dish from his refrigerator. 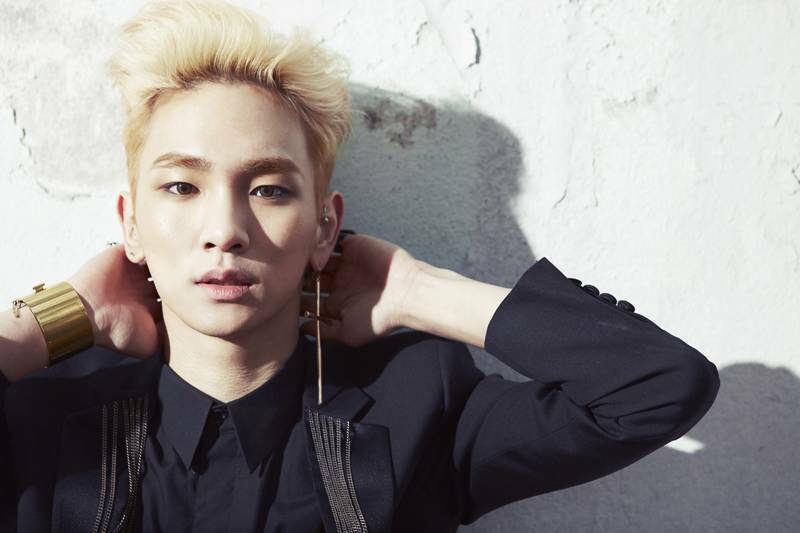 “That is a dish that I could not throw away because it reminds me of my grandmother,” Key reveals. 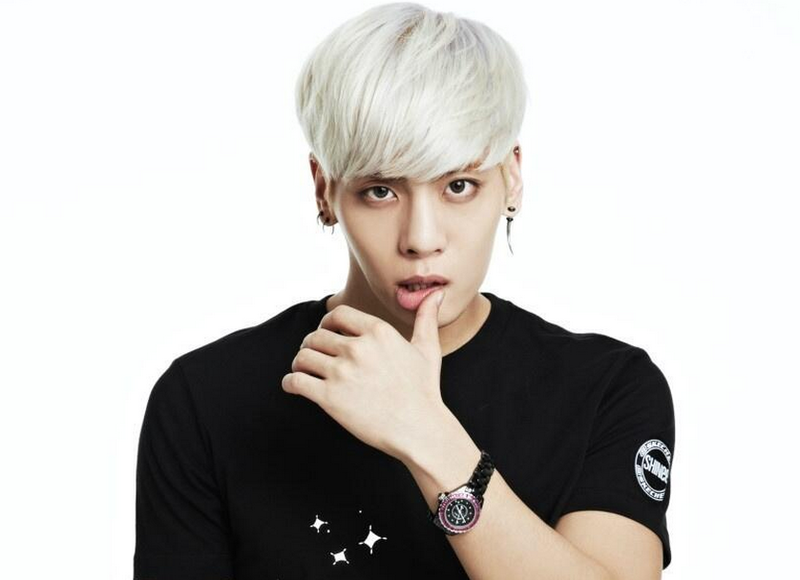 Meanwhile, Key also reveals his low calorie diet list on the show which is his secret in maintaining his slim figure.